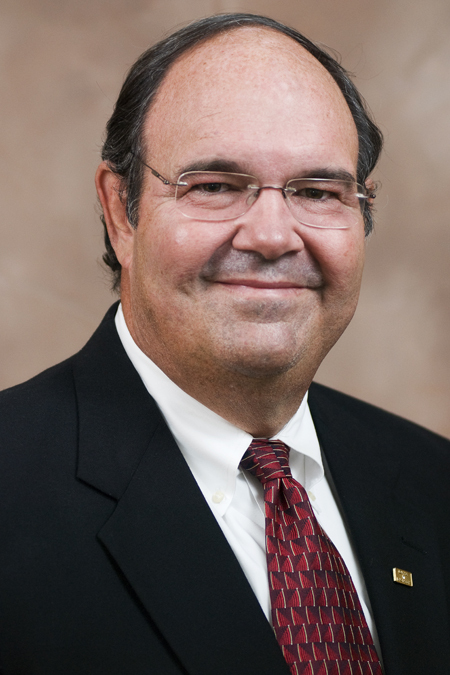 Garver congratulates Director of Transportation Bert Parker, PE on his appointment to two national transportation committees, the 2011-2012 ACEC Transportation Steering Committee and the ACEC-AASHTO Joint Committee. The American Council of Engineering Companies Transportation Committee monitors legislation and regulation on transportation infrastructure issues, including highways, railroads, aviation, and mass transit. The committee also develops and recommends council positions and legislation/regulation for promotion before legislative, executive, and state agencies. The ACEC-AASHTO Joint Committee seeks to ensure the provision of quality and responsive engineering services for the nation's transportation system. The committee also seeks to improve the programs and services provided by the American Association of State Highway and Transportation Officials and its member departments of transportation.